This fabulous home is ideally located minutes away from all amenities and bus stop at the door step. 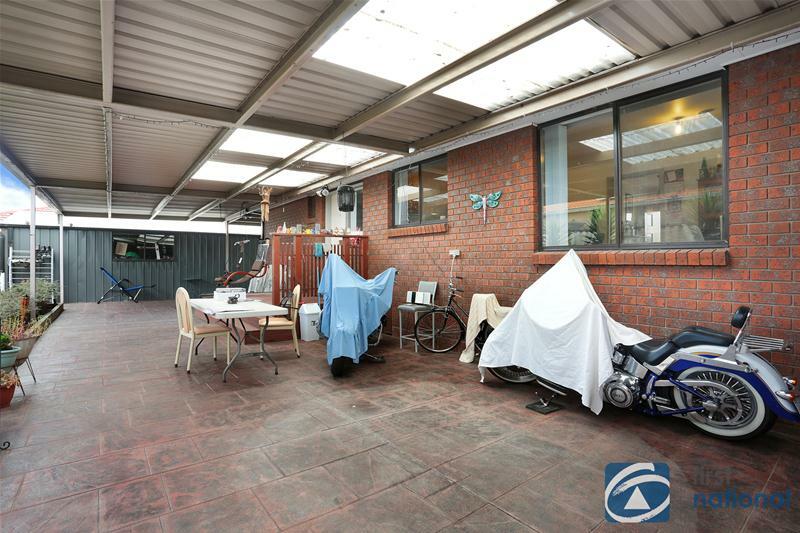 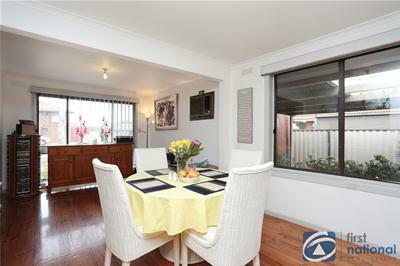 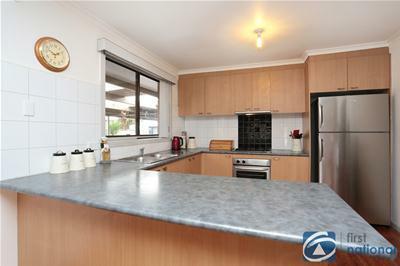 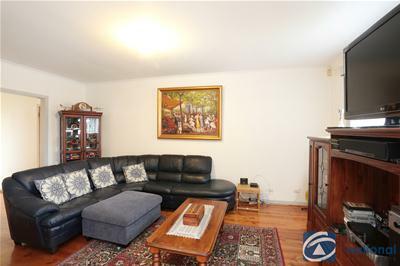 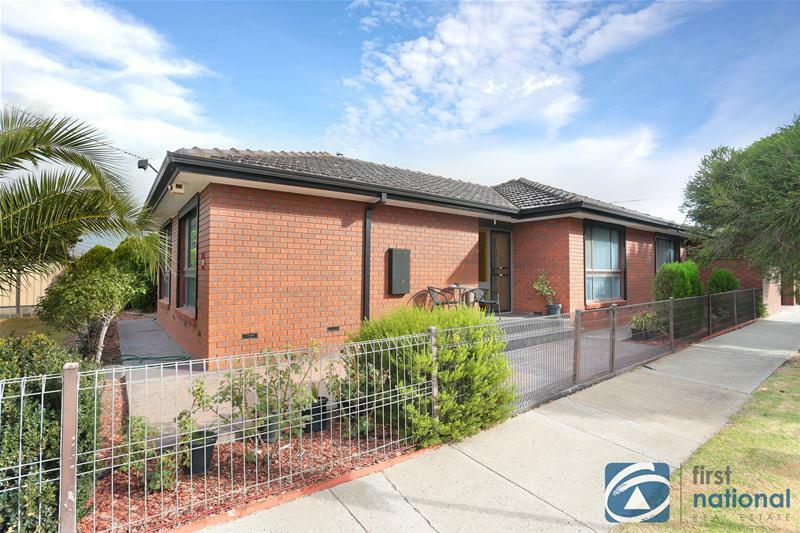 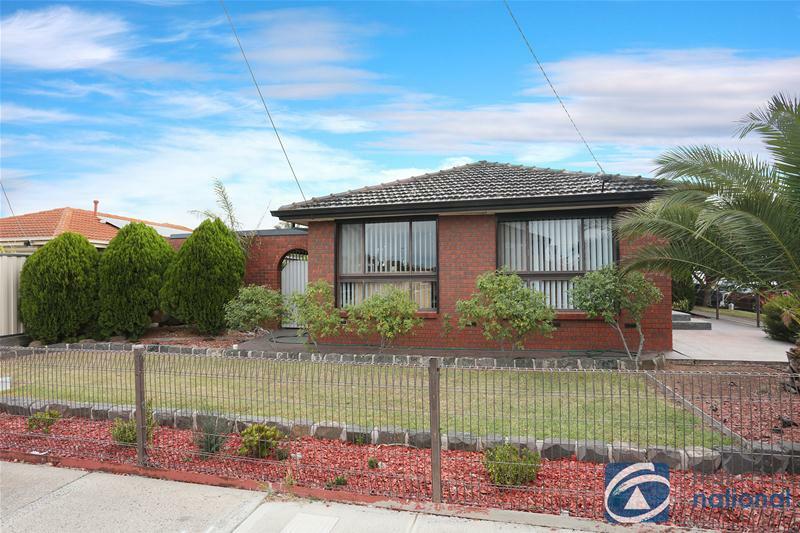 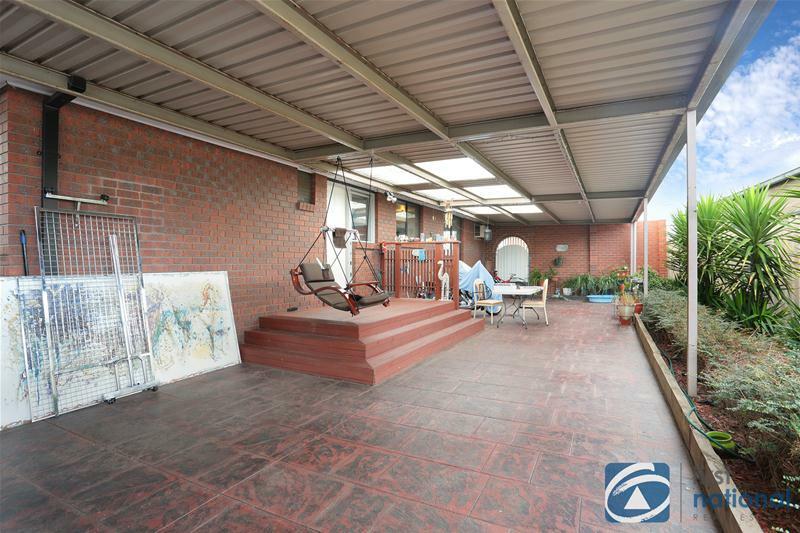 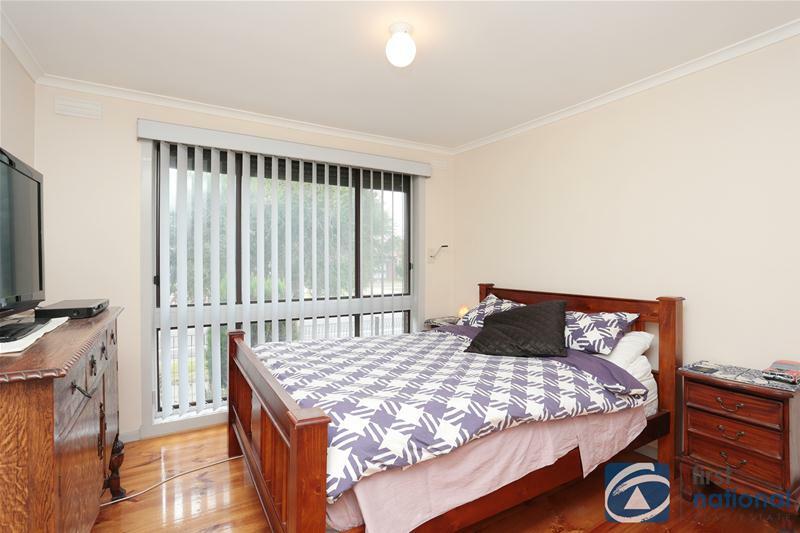 This house offers a spacious floor plan comprising 3 generous bedrooms birs, bathroom, W.C, laundry, spacious lounge, functional kitchen meals/family, garage, 5 car carport/outdoor entertainment, walking distance to Brimbank Central & minutes to M80. 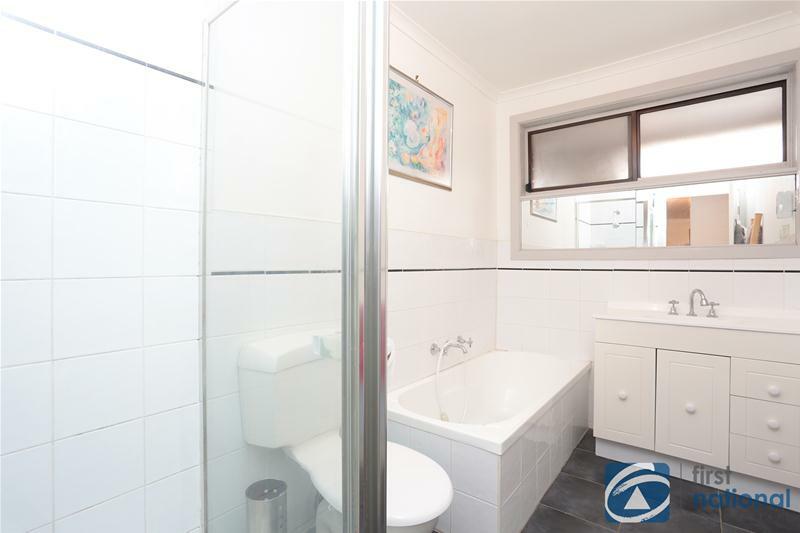 Great to reside or invest.